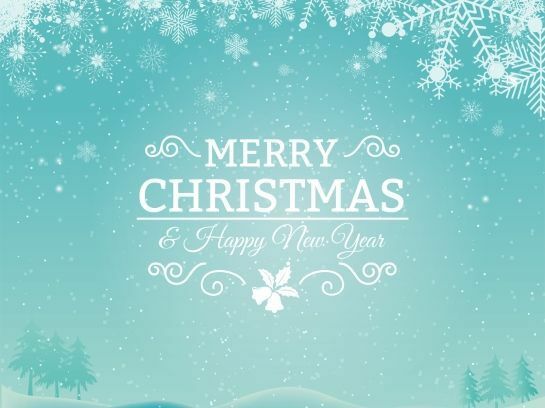 We would like to take this opportunity to wish everyone a very Merry Christmas and a Happy New Year 2015! Office and showroom closing/opening times: Office and showroom will be closed for Christmas between 24th December and 4th January and re-open on Monday 5th January. Online shopping: We have a scheduled server maintenance during the festive period and the website may be not available at certain times between 24th-26th December. Normal service should be resumed as of 27th December. All online orders placed after 23rd December will be processed on Monday the 5th of January. Telephone lines: Limited telephone service will be maintained during the festive season. Please leave a detailed message stating the nature of your enquiry and contact information on 02084386329 and we will respond as soon as we can. Normal telephone service will be resumed as of Monday 5th January.